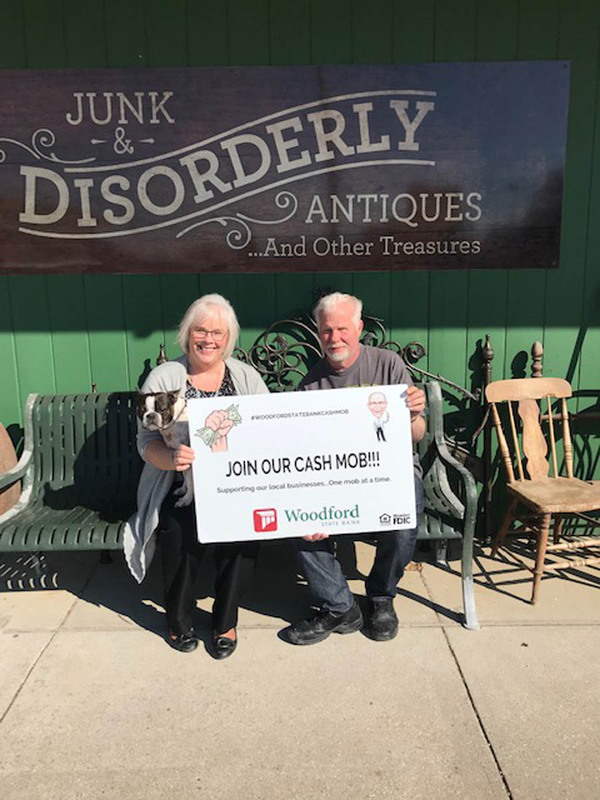 Join our next cash mob at Junk & Disorderly in Blanchardville on Friday, April 26th. 10% of the proceeds will go to the Blanchardville EMS. Cash drop at 6pm. Don't miss it! Our new upgraded online banking system is here! New security features, customizable dashboard, and more user friendly password resets. Sign in today! Get discounts right on your phone, right where you are! Plus, get travel deals, health savings and other great benefits. Partner with people you know. Agricultural loans from a local lender. 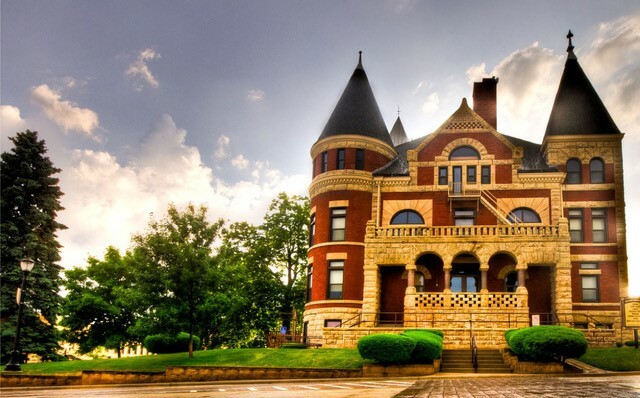 A legacy of serving southern Wisconsin for over 100 years. Strengthening our community is our mission. Our free Mobiliti app puts powerful financial tools in the palm of your hand. Personalized options for your unique needs, from free checking to unlimited checks. Make the most out of your biggest investment. Get pre-qualified today! Considering buying equipment to start or grow your business? We offer customizable lease options. Deposit checks, transfer funds or simply check your balance on the go. Mobiliti makes it easy! Let Us Serve You Anytime, Anywhere. For when you don’t have time to stop in and see us yet still need to get your banking done, enroll now from the comfort of home. 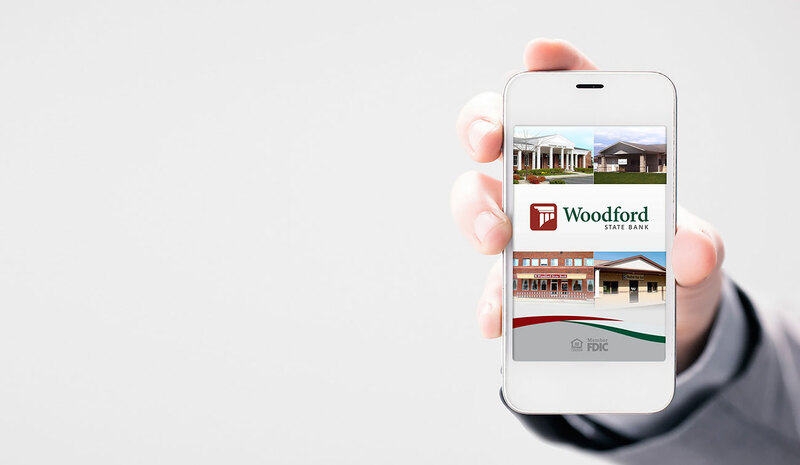 Woodford’s Mobiliti App has many of the conveniences of online banking right on your smartphone or tablet. Download Mobiliti today. Still need help? Whether shopping in Madison, out to dinner in Monroe, or on your family vacation, increase your confidence with our debit card security app. The Shazam Bolt$ app helps prevent fraud, gives account balance, allows money transfers from person to person, and more. It’s no fluke they’ve been in business for over 100 years. They’re a strong institution, they’ve been doing it right, and they’re still growing. I would recommend Woodford State Bank strongly to anyone. Kudos to Woodford State Bank! 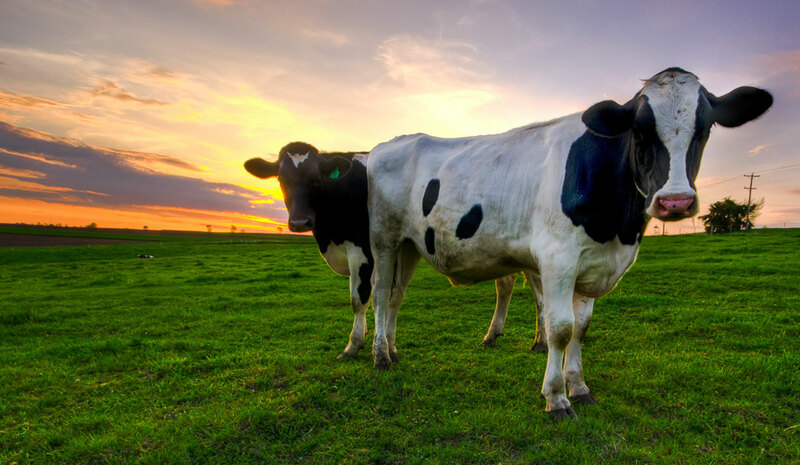 They made the process of purchasing my farm manageable, personable and enjoyable. Thanks to Woodford, my farm is going strong into a fourth generation of profitable family management. 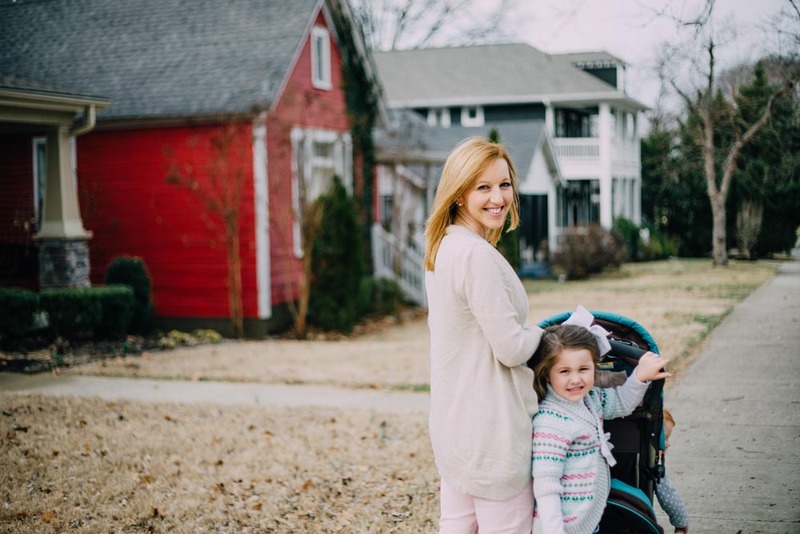 The smartest thing I ever did before purchasing my home was to talk to my banker first! Upcoming events and information from your community banking leader, right to your inbox.